"Every Day Of The Year !" Voted "Best in Bluffton" Doggy Care year after year ! 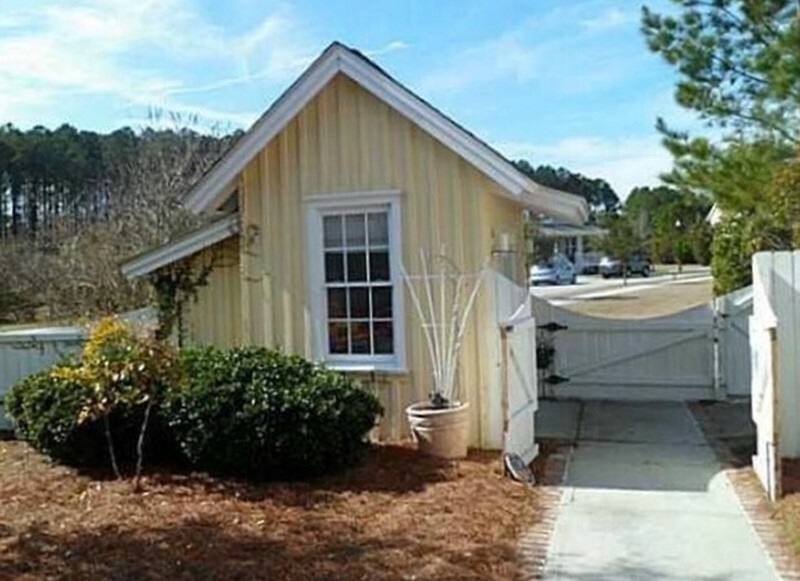 Call (843) 757-0888 today to discuss how we can help YOU! The Bark Shack humble beginnings (circa. 2011). 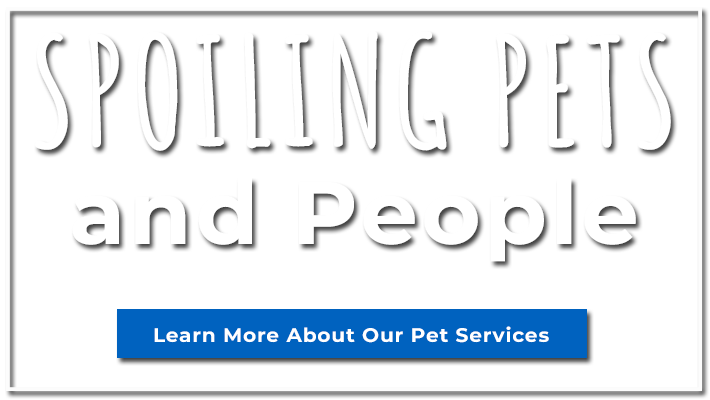 Our company is owned and operated by Karen Just, a certified pet groomer and former member of the National Dog Groomers Association, as well as the National Association of Creative Pet Groomers. Karen dreamed of owning a kennel since she was nine years young. After 20 years in corporate sales, and as a radio personality, she finally created her first facility in 2007. 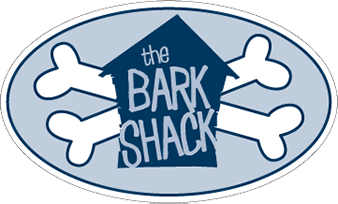 And now, she has finally achieved that girlhood dream of caring for animals with her latest and greatest...........The Bark Shack. A proud mother and grandmother, Karen has two gorgeous daughters, an adorable grandson and 8 rescue dogs and 2 cats. 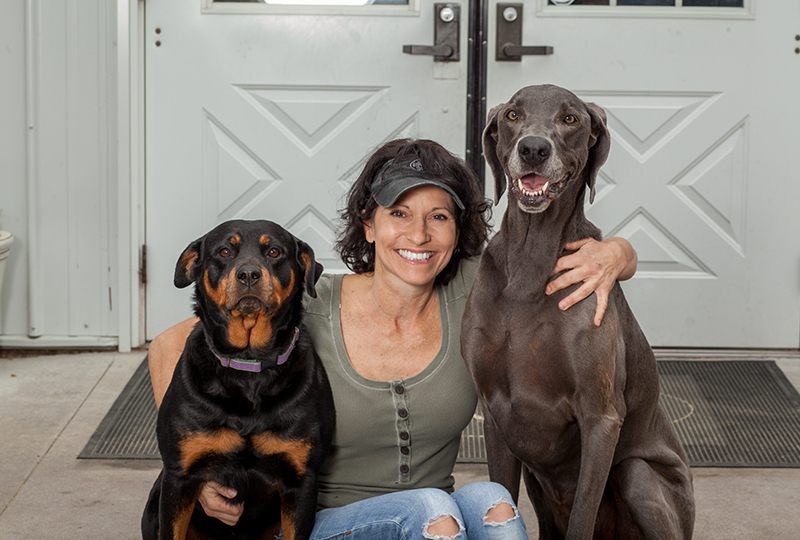 Her passion for animals, family, and superb customer service make The Bark Shack truly special. We welcome you, and we want you to know that we genuinely care about your pets. Feel free to email, call, or text any of the contacts listed below, for more information AND/OR reservations. This phone stays at the desk, so you can always reach the manager in charge. (843) 505-7859 texting only. Best place to text for appointments, questions, or to check on your pet! (843) 295-3420 texting preferred since Rock & Roll Ruined my hearing! What? Feel free to send vaccinations to this fax number OR email them.